The final code will be completed for the program. If you want a link to download the complete code then go to the contact page and put Robust Logger Program in the description. The actual code that will be seen will be in Italic. This way you can pick out the code from the commentary. When our form loads, the MbusStatus will be set to 0. This will control all of the communications to the Do-More PLC. The ProductionPointerNow and the MinutePointerNow will be used to determine where we are in getting data. Here are our declarations for the program. We will stop or ensure the timer between reads has been disabled. We will then check the status of the winsock. If it is not opened and ready to send then change the background colour to indicate to the operator what is going on. Check the status of the Winsock. If we are good to go then determine the MbusStatus (0 to 9) and either send a read or write string out to the PLC. We first get all of the bytes of data from winsock. Then we determine the MbusStatus and then handle the data appropriately. The last thing that we do is save and compile the VB program. I will be happy to send the complete program to you . Please go to the contact page and put Robust Logger Program in the description. In part 10 we will display the information on a web server. We will use IIS and ASP to actively connect and display the information in the database. If you have any questions or need further information, please contact me. If you’re like most of my readers, you’re committed to learning about technology. 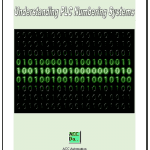 Numbering systems used in PLC’s are not difficult to learn and understand. 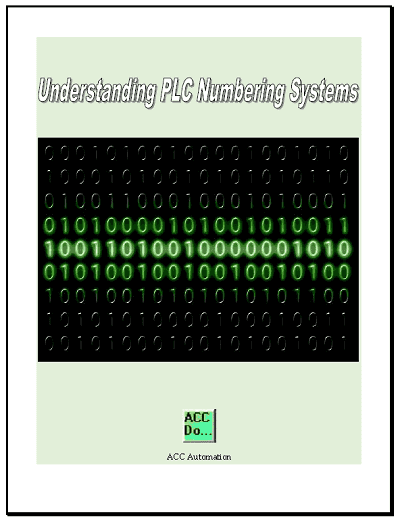 We will walk through the numbering systems used in PLCs. 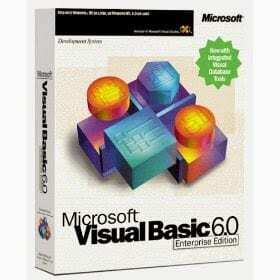 This includes Bits, Decimal, Hexadecimal, ASCII and Floating Point. To get this free article, subscribe to my free email newsletter. Use the information to inform other people how numbering systems work. Sign up now. The ‘Robust Data Logging for Free’ eBook is also available as a free download. The link is included when you subscribe to ACC Automation.